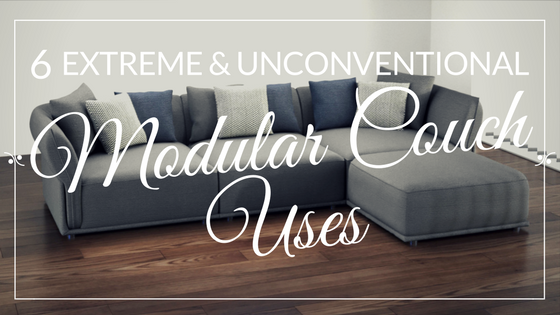 A modular couch is one of the best investments you can make for your home. 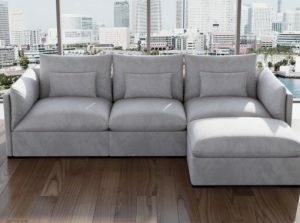 Today’s modular sofa is highly versatile, allowing you to choose from the most expansive range of fabrics yet, including many different colors, patterns, and textures. The modern sectional is also broken down into individual seating units that can be interchanged in whatever configuration you like. The design gives you a lot more options than the old sectionals that came in just two or three large pieces. Your employees need regular breaks to stay productive. They need to rest their minds so they can come back to the task with fresh ideas, and they need to rest their bodies so they can come back with more energy and focus. The modern modular couch is the ideal choice for a creative office lounge. You can move the pieces around so they create a complete circle, making a cozy spot to share ideas or just share small talk while passing the time. The sofas are so comfortable that employees will be able to really sink in and get a power rest during whatever time they have available for a break. Your clients also need a place to relax while they are waiting for their appointment or meeting. A lot of offices choose a boring, professional aesthetic that doesn’t really make much of an impression. Usually, the couches are uncomfortable to boot. 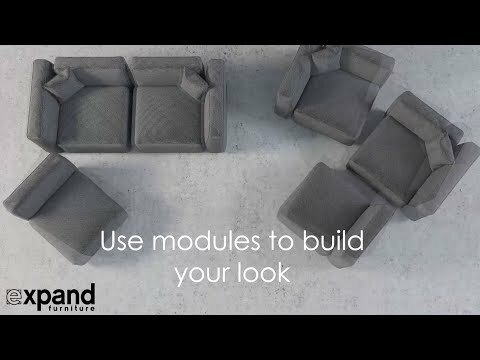 With a modular couch, you can create a couple of different reception seating sofas just by separating the modular units and organizing them into different shapes. 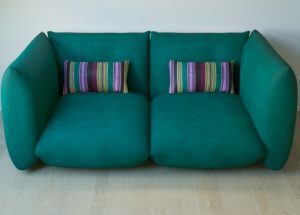 You can create a two-seater on one side, a chaise on the other, and a traditional sofa on another side. You can also make a creative statement with your reception seating sofas. You can dress up each section with different colors and patterns. Your customers will take notice the second they walk through the front door. Fabric-covered dining chairs and even armchairs are the height of luxury in a dining room. But few people have the square footage to create such a dedicated dining space with a large, formal table and expansive seating. You can instantly create such a space with your modular couch and a transforming table. For example, you can set up your living room with a modular sofa and a box coffee to dining table. When you’re ready to entertain, just expand the coffee table to a dining table that can seat 10, and pull apart the modular sofa into the individual units. 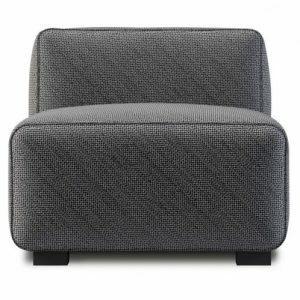 They will provide cushy yet sophisticated seating that will impress your guests. 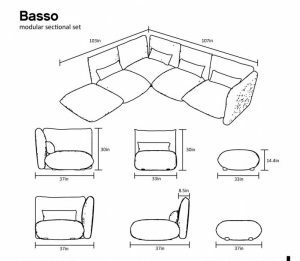 Some modular sectionals are designed from pieces that look more like oversized pillows than the frame of a couch. These sectionals sit close to the floor, and they are quite cozy. They make the perfect choice for a reading nook for a child’s bedroom, a sunroom, or even a corner of your kitchen or your living room. Create your nook from a traditional sectional design, or choose a few pieces to create a chaise, a lounging area, or some other creative design. Who says your modular couch has to be one seat deep? You can create a double layer of seating units and wrap the seating around three sides to make a verifiable lounging pit. People can prop their legs up right in the middle of the “pit,” or they can lay down or lounge in whatever way feels most comfortable. A lounging pit is a great choice for a rec room, a basement, or even a large living room. Kids of all ages will especially love it! Today’s sectionals are a lot more comfortable than their traditional counterparts. They’re so comfortable that some people prefer them to their own beds. So why not use a modular sofa for your guest bed? You don’t even need a designated sofa bed. You can just rearrange the modular units so they provide the right sleeping surface. When guests are done sleeping on it, you can put it back the way you need it for seating. A modular couch offers the versatility to use in a variety of creative ways. Not only does it give you the option to create whatever look you like for your interior design, but it also lets you explore more creative uses such as these. 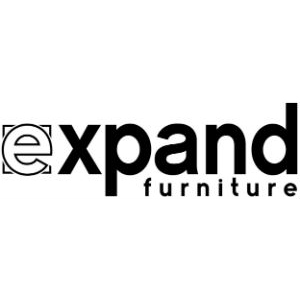 Expand Furniture has many beautiful modular sectionals for your contemporary home or office. You can use them to make a creative office lounge, a home lounging pit, or any other creative idea you come up with. 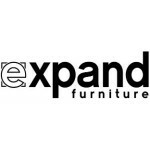 We have a variety of other modular furniture that can be used in other rooms in your home, such as transforming tables, creative shelving, and folding chairs.